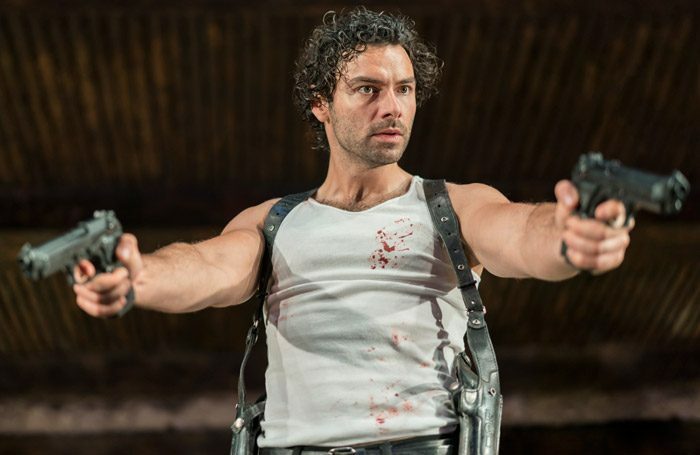 Aidan Turner has won the Joe Allen Best West End Debut Award at The Stage Debut Awards in association with Access Entertainment, beating a shortlist that included musical stars Kelli O’Hara and Adrienne Warren. Turner won for his performance in The Lieutenant of Inishmore, which ran at the Noel Coward Theatre, directed by Michael Grandage. He was unable to attend the awards ceremony due to filming commitments on the latest series of Poldark, but sent a video in which he thanked The Stage, everyone who voted for him and director Grandage. “Special thank you to Michael Grandage – you made it one of the most incredible jobs I’ve ever worked on. To have you at the helm of this ship was a pretty incredible experience,” he said. The awards are in their second year and celebrate breakthrough theatre talent. The winners were announced today (September 23) at a ceremony held at Northumberland Avenue, London. Turner won in the only category decided by a public vote, after judges had chosen a shortlist for the category. 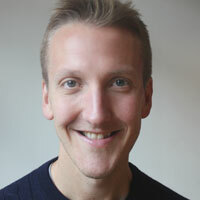 Alongside O’Hara, who was up for The King and I, and Warren, whose nod was for Tina: The Tina Turner Musical, other nominees included Mohammad Amiri for The Jungle at the Playhouse Theatre, Bryan Cranston, for Network at the National Theatre, and Lucie Shorthouse, for Everybody’s Talking About Jamie. Other winners on the night included composer Gus Gowland, and performer Amara Okereke, currently appearing in Les Miserables.